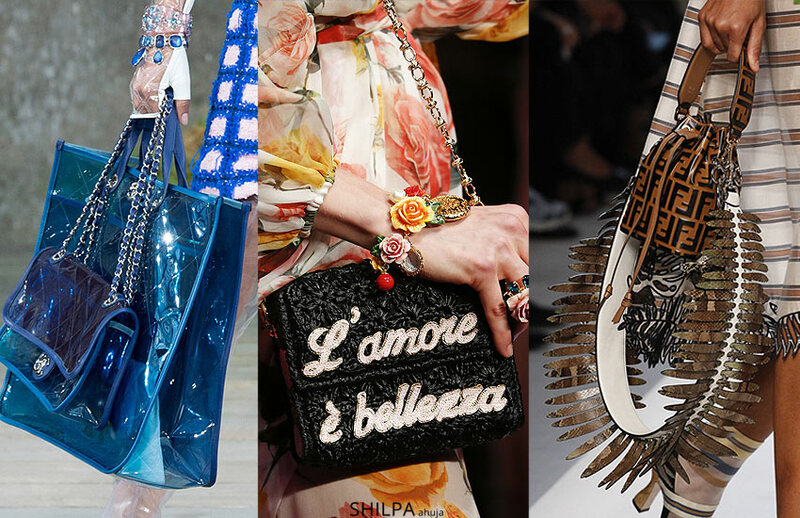 SlubAnalytics: Spring 2018 Handbags We're Going Crazy For! From handheld to metallic to tote bags, take a look at all the Spring 2018 handbags. Check out our SS18 handbag trend analysis with SlubAnaltyics.